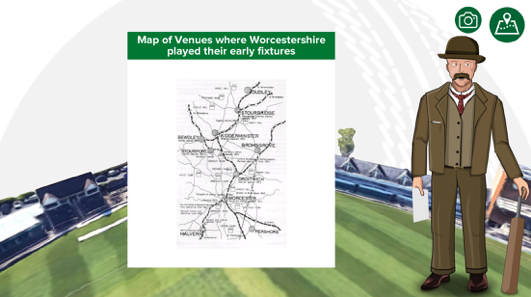 Areca Design was approached by Worcester County Cricket Ground (WCCG) in 2015 to create an augmented reality (AR) App which would help them capture and present the history of the ground in a novel and engaging way. 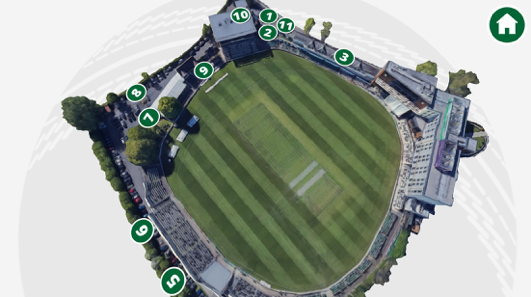 Areca Design created an App which produced a 3D Map of the WCCG with 11 numbered buttons dotted around the ground virtual ground creating a historical trail. When selected each button provides a unique talk, presented by the 1895 Club Secretary, Mr Foley. He provides commentary on the various aspects of the club’s history supported by some of the more notable players throughout the years as one travels around the site. 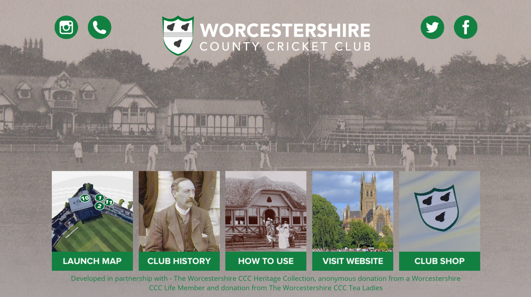 The App also provides information on the club history, links to the club website and shop.